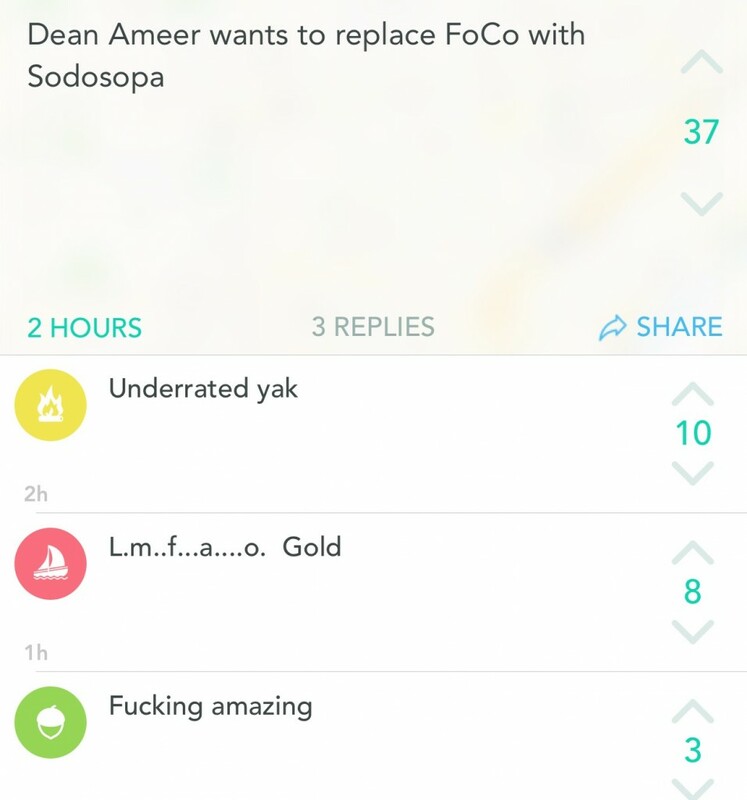 With controversy swirling after last weeks protest, students’ focus seems to have now turned to Vice Provost of Student Affairs, Dean Ameer. 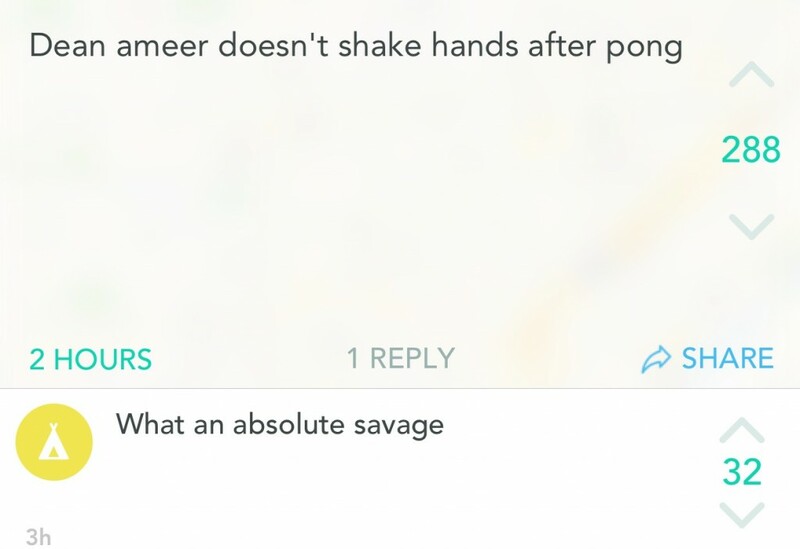 Ameer is not new to controversy at Dartmouth, having made it through previous protests and several other scandals involving the student body and Greek Life on campus. 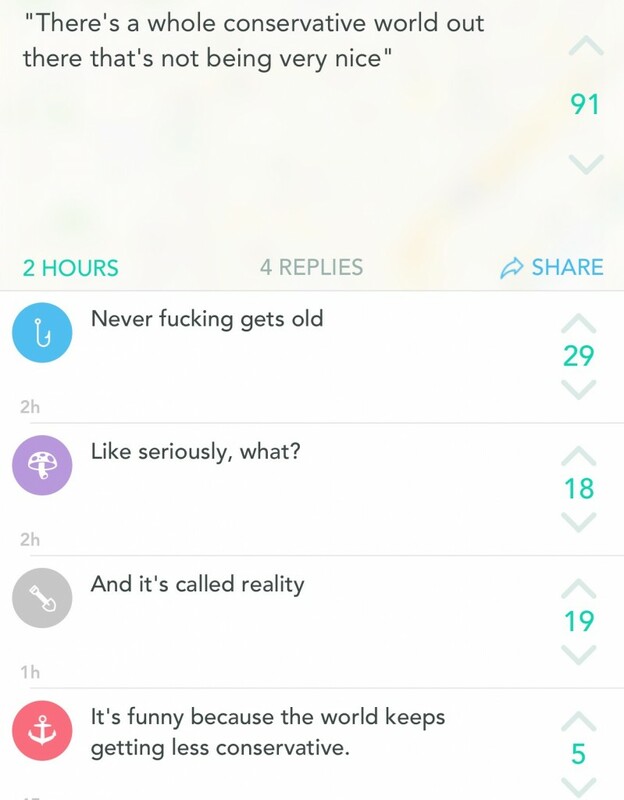 But can she survive an unprecedented hurricane of yaks? 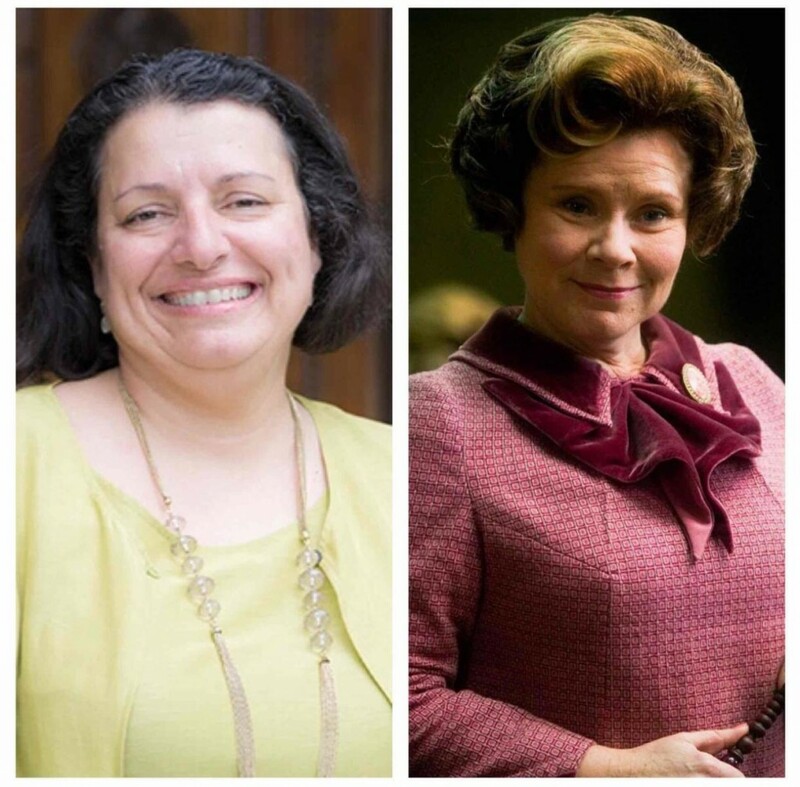 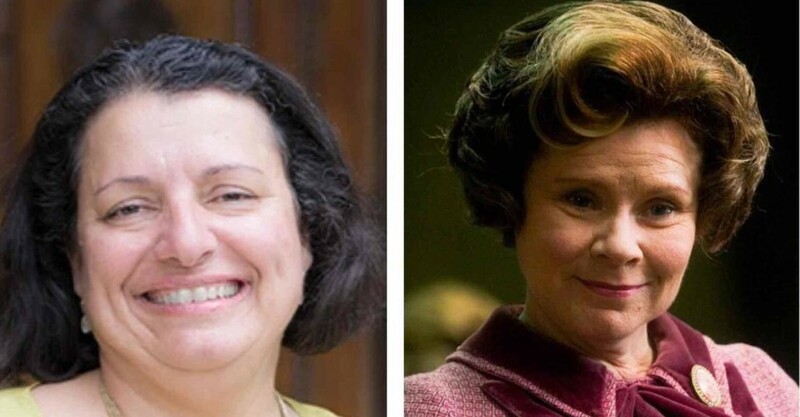 Dean Ameer vs. Dolores Umbridge, a side-by-side posted by one student on Yik Yak, captioned ‘uncanny’. 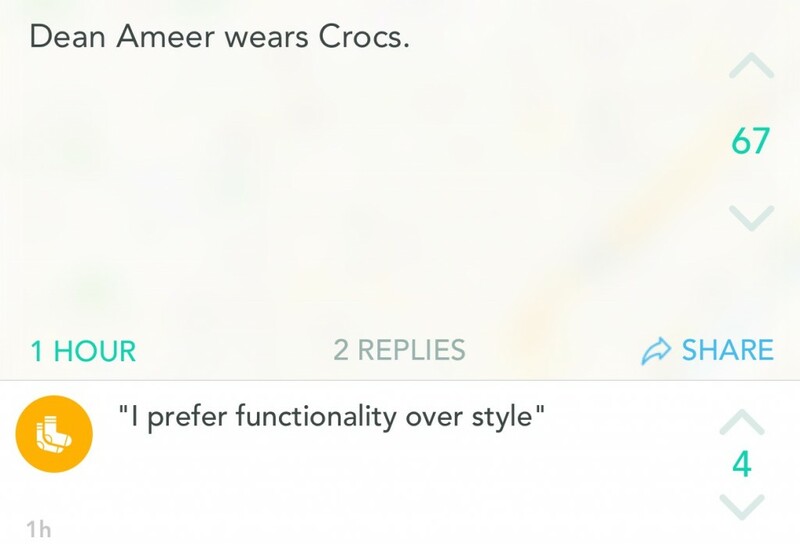 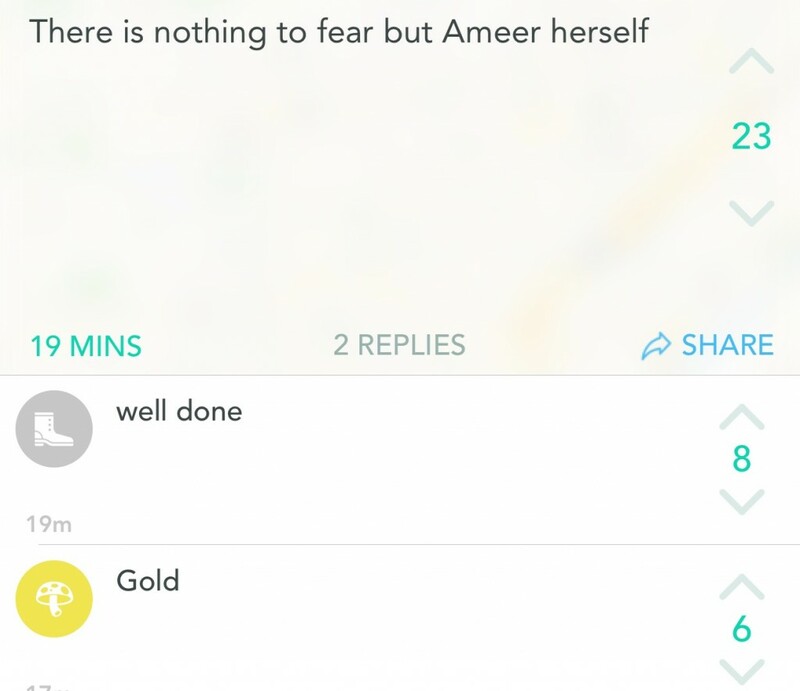 Many students are irate about Ameer’s words, and a perceived imbalance in her stance, and have responded with dozens and dozens of yaks. 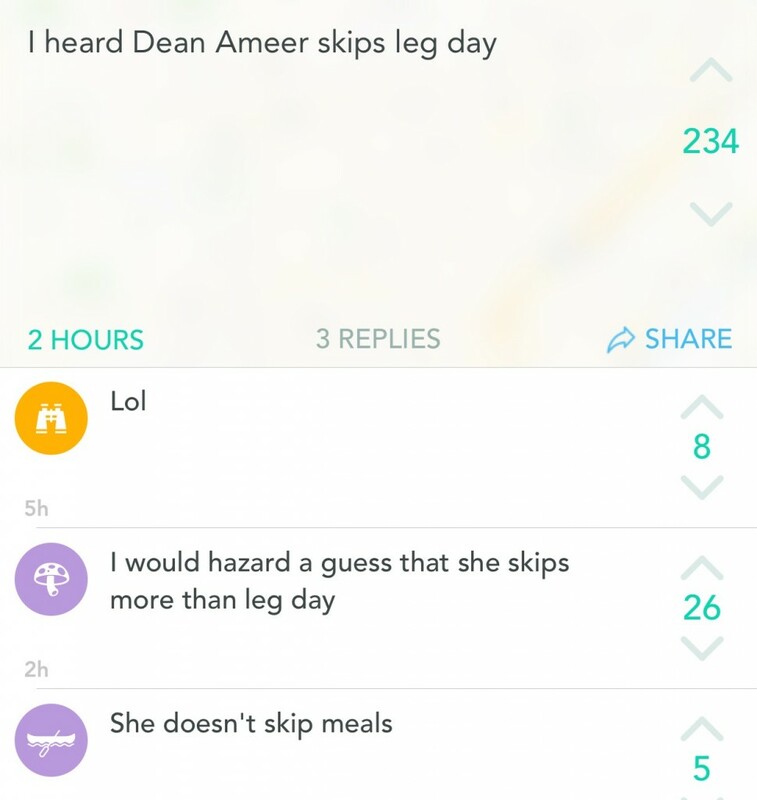 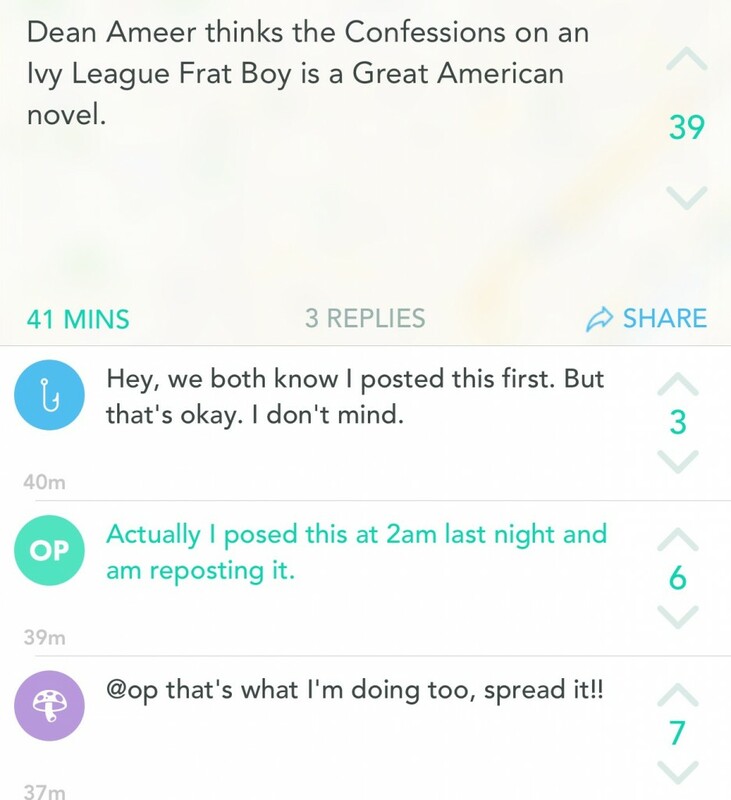 Some yaks were lighthearted and comical, but a few students went as far a suggesting a petition for Ameer’s resignation. 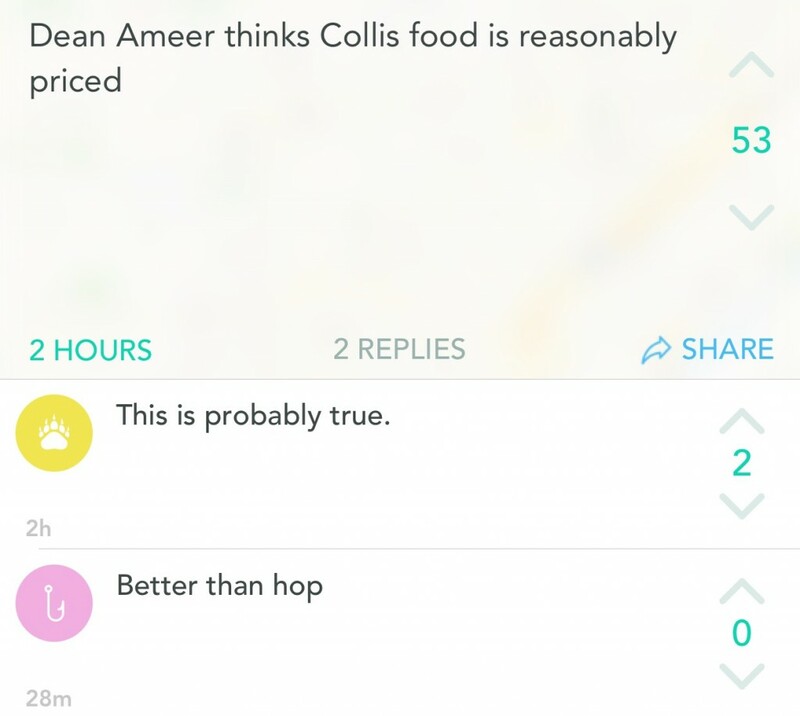 Before you dive in, do you think Dean Ameer should have ‘apologized’ to the protestors?